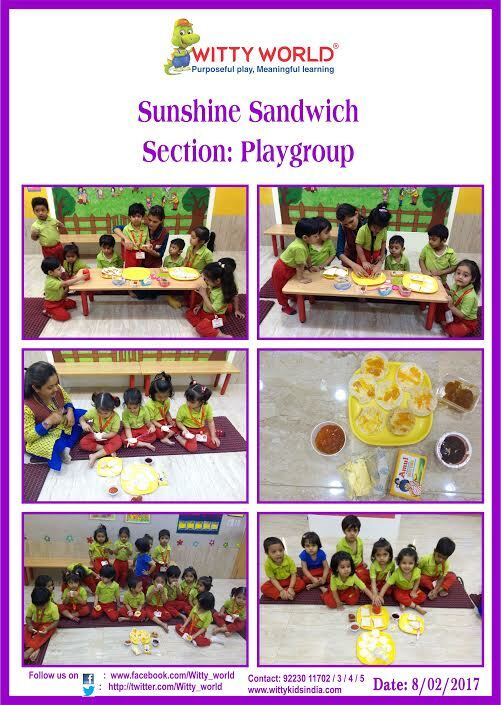 On Wednesday, 8th February, 2017 little Wittians of Playgroup celebrated “Sunshine day”. 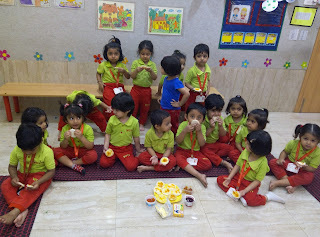 To make the topic more interesting, a cooking activity was conducted. 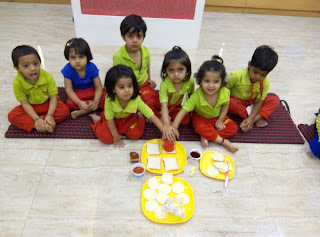 Cooking is not only a fun and engaging activity for children of all ages, but also a great way of teaching them concepts in a hands-on manner. Children were taught to make “Sunshine Sandwiches”. 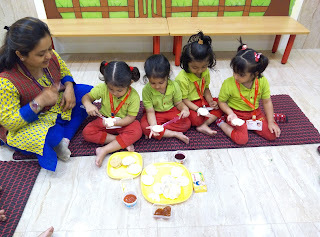 This activity not only taught them simple cooking but also helped in the reinforcement of the concept. 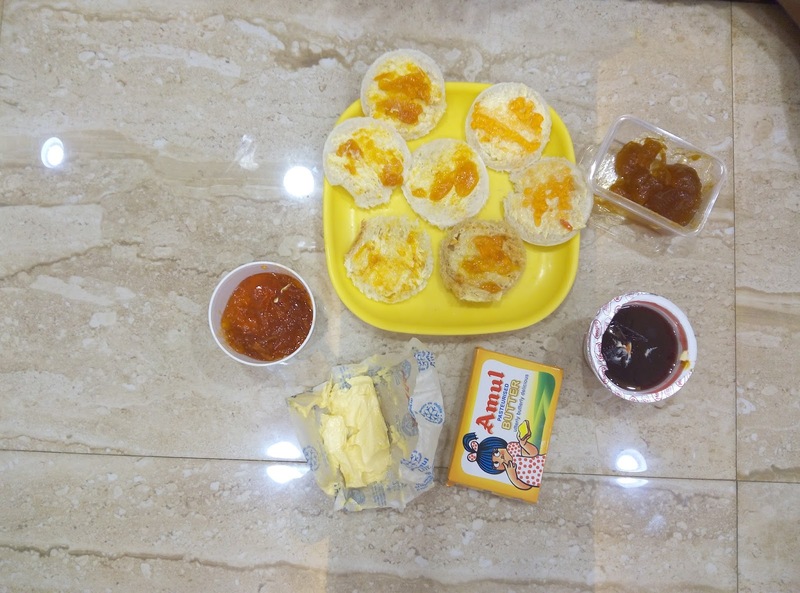 Children applied butter and Mango Jam on a circle shaped slice of bread and prepared yummy sandwiches. Children had a ball of a time making and eating this Sunshine sandwiches.They were elated and loved this simple cooking experience.